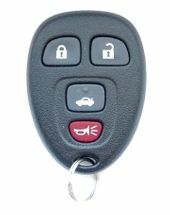 Broken Chevy Cobalt keyless entry remote! 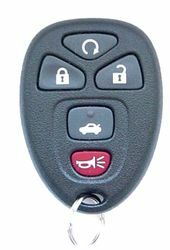 Purchase a new or used key fob replacement remote or fix your remote buttons with parts we offer for your remote control. Tech support will help you determine if you can fix or have to replace your key fobs or buttons. Remote control transmitter for Chevrolet Cobalt come as standard 4 button remote and advanced car remote with remote engine start button. 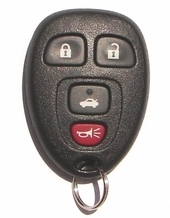 Key fobs, controls are now safe and convenient feature for your Cobalt car.